Quotex Systems have always quietly excelled within the polythene market. Sourcing quality refuse sacks and liners worldwide for our discerning customer base. The demands of which has resulted in a range of UK stocked products available in pallet truck or container volumes. 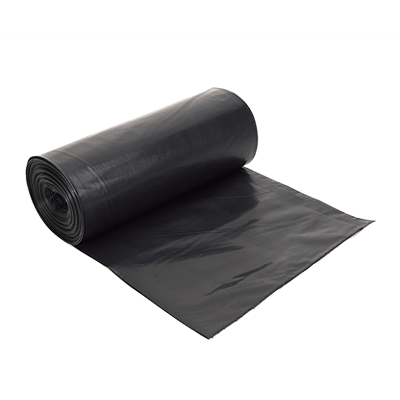 A versatile range of LDPE Black refuse sacks predominantly manufactured in popular UK sizing 18 29 39 inches. Bespoke sizes and bag on roll options are available. 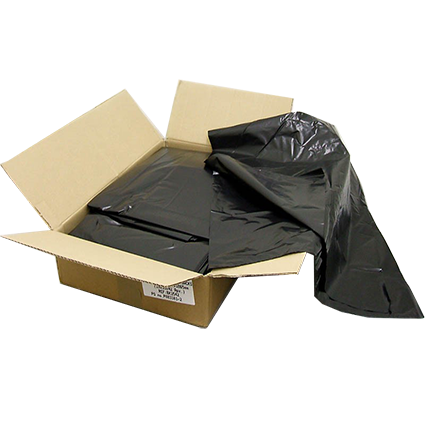 Our Black refuse sacks are available in light duty to extra heavy duty rated to satisfy all customer demands. 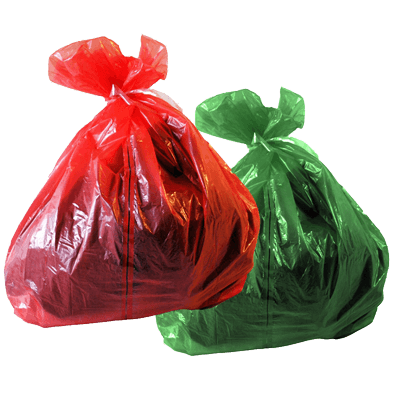 Our refuse sacks are also available in a range of colours including clear, red and green. 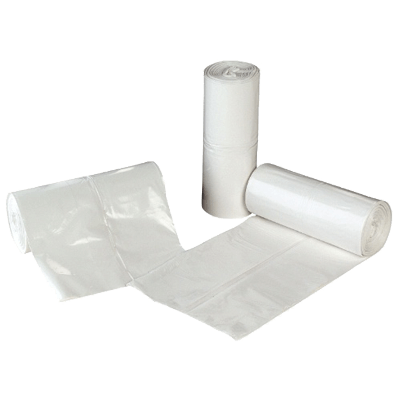 Clear sack options are a popular customer choice in areas where there is a need to segregate waste, in areas of high security or for food use. 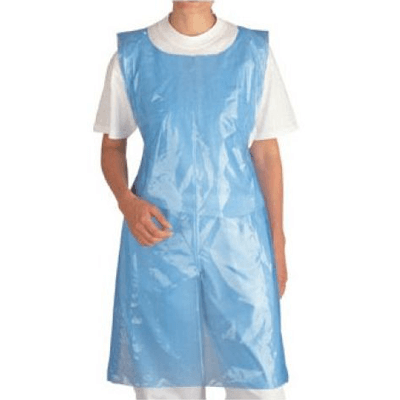 Quotex are able to supply standard clear refuse sacks compactors, wheelie bin, refuse sacks in various polymer options. Manufactured from clean post industrial waste predominately sourced in the UK or Europe, if it’s a green badge you are after our bags fit the bill. 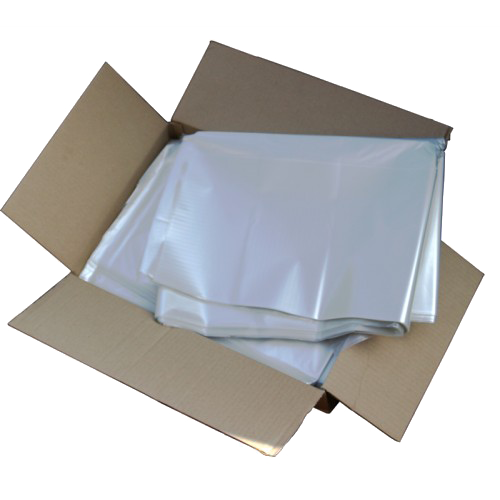 We can also provide coloured sacks, Dog waste bags, Oxidegradable and compostable bags, Clear regran and clear virgin sacks, print options, bag on roll styles, polythene sheet material, vest carriers, mattress and furniture covers, garment covers, pallet wrap, pallet tops, pallet covers.